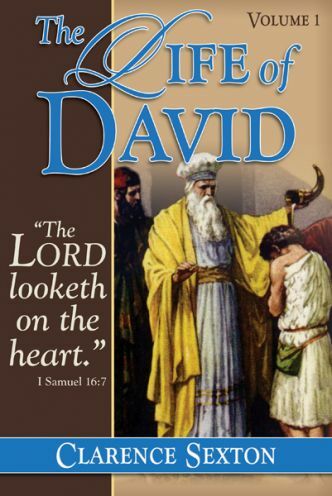 The Bible places a tremendous emphasis on the life of David. The Lord did a wonderful work in David’s life to enable him to lead his generation. The Lord still searches for those He can bless and use. He sees what man cannot see.